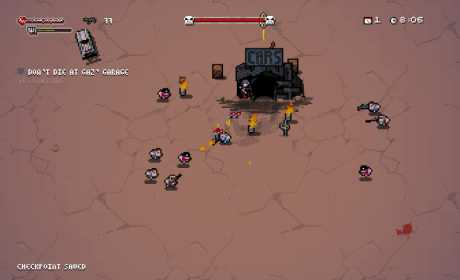 Ashworld is an open world action adventure set in a post apocalyptic world a few hundred years from now. Can you survive in the rough world, with it’s limited resources and supplies, hostile enemies, night-creatures and mutated animals? 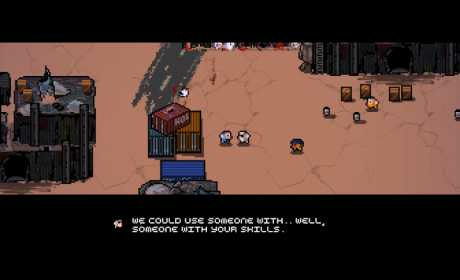 Scavenge the world for food, weapons, usable items, and various scraps to use in trading or crafting. – Run and drive around the ragelands, visiting buildings, talking to people, beating up ragers and skellies. – Use a host of weapons: boomerangs, chainsaws, rocket launcher, shotgun, machinegun, plasma rifle, flame thrower. 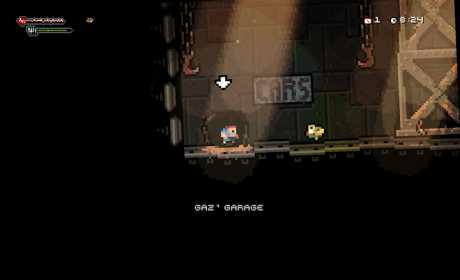 – Search through buildings, underground cavern’s, and unexplored area’s of the Ashworld for usable items. – Find and drive a bunch of different cars, all with their quirks and challenges. – A host of story missions and sub-missions to guide you around the world.